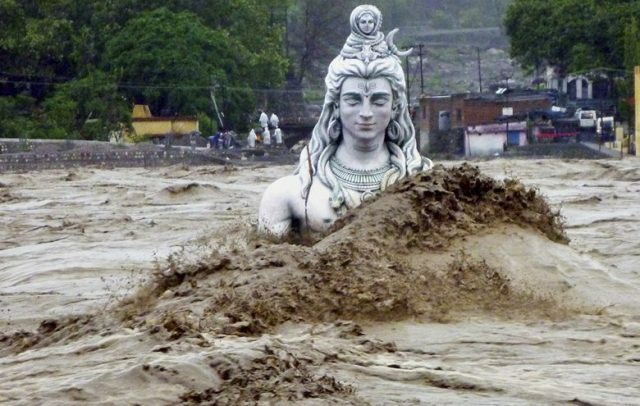 HOW MUCH India LOST In Climate-linked Catastrophes? India lost a whopping $79.5 billion to climate-linked catastrophes in the last twenty years. According to a report revealed by United Nations (UN), India lost a whopping $79.5 billion to climate-linked catastrophes in the last twenty years. In the list released by UN, the United States of America recorded the biggest financial loss at $944.8 billion. The second place goes to China with $492.2 billion monetary loss. And the Japan recorded the third biggest monetary loss at $376.3 billion. The report titled ‘Economic Losses, Poverty and Disasters 1998-2017’ said, such losses are only part of the story, since the majority of disaster reports to EM-DAT (63%) contains no economic data. It also said that the World Bank has calculated that the real cost to the global Economy is a staggering US$ 520 billion per annum, with disasters pushing 26 million people into poverty every year.